Aston Villa have been rocked by the news that Darren Bent will almost certainly miss the rest of their season through injury. The 28-year-old was stretchered off during Saturday’s 0-0 draw at Wigan after turning awkwardly and scans confirmed today that he has ruptured his ankle ligaments. Bent is expected to be sidelined for up to three months, which would put his chances of making the cut for England’s Euro 2012 squad in serious jeopardy. 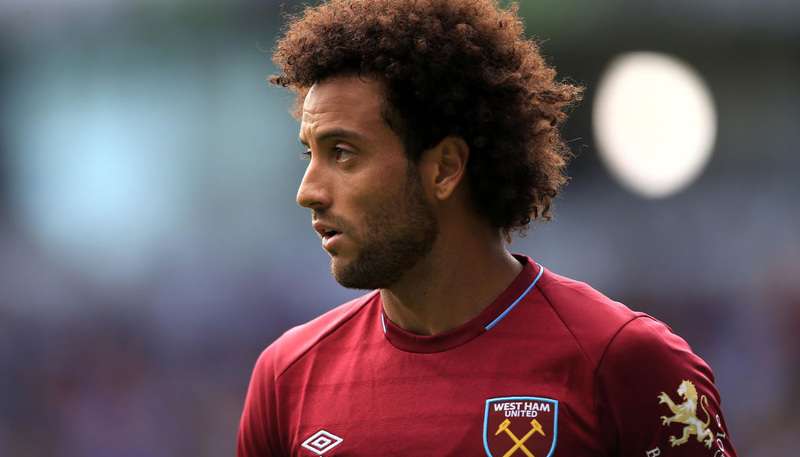 But in the more immediate future, the absence of the former Tottenham striker will be of huge concern to Villa boss Alex McLeish as it leaves him desperately short of firepower. Villa have scored a paltry 29 goals in their 26 Premier League games thus far – only five teams have managed fewer – and nine of those have been provided by Bent. Loan signing Robbie Keane grabbed three goals in five starts but he has now returned to parent club LA Galaxy, so the goalscoring burden will fall upon Gabriel Agbonlahor and Emile Heskey, who have just six between them thus far. A glance at Villa’s remaining fixtures will also provide plenty of cause for concern for McLeish, as they only face three sides currently in the bottom half in their last 12 games. 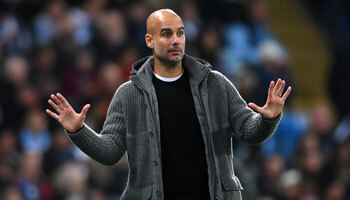 Villa may possess an eight-point cushion over the bottom three at present, but with such a paucity of attacking options, is it so inconceivable that they could be dragged into the relegation dogfight? After all, a chronic shortage of goals was ultimately what consigned McLeish’s former club Birmingham to the drop last season – they were the lowest scorers in the division with 37 goals. 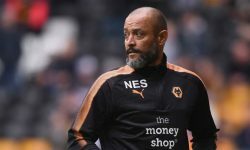 There are problems at the other end of the pitch too, with defensive lynchpin Richard Dunne ruled out for two months recently after sustaining a shoulder injury. Villa have slipped to 15th in the table after a four-match winless run, with a 3-2 success at crisis club Wolves their solitary victory in their previous seven outings. A glance at their remaining fixtures will also provide plenty of cause for concern for McLeish, as they only face five sides currently in the bottom half of the table in their last 12 games. Worryingly, three of those are Fulham, Stoke and in-form West Brom, who are as high as they possibly could be in that section in 11th, 12th and 13th respectively. The other team in the quartet are Blackburn, who will surely be rubbing their hands together at the prospect of facing a threadbare and impotent Villa at Ewood Park this weekend in what suddenly looks a massive game for the Midlanders. Victory for Steve Kean’s men would see them move to within five points of Villa and if that happens, you can bet that the 16/1 odds on the former European Cup winners going down will start tumbling. Admittedly, Villa may well be saved by the fact that the points total required to avoid the drop this season could be the lowest for many years – but if they survive, expect them to do so by limping over the line. That scenario would further infuriate the fans who are already calling for McLeish’s head and surely see him depart a club who have never really seemed the right fit from the outset.